Study groups and effective UNISA study practices that will save you time and sanity. Struggling to get into your studies, with assignments looming and that rising feeling of panic starting to take hold? 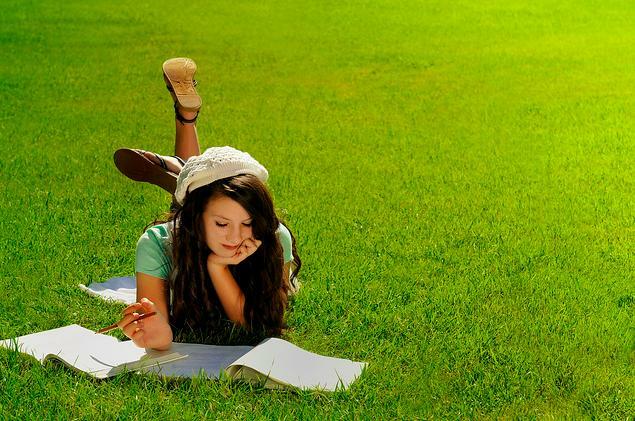 This effective Unisa study practice page will help you make your ‘study life’ more manageable, with tips on good study practices to help you get started. your time, and your resources. NB – manage your time! Discover your key productivity periods and places – morning, afternoon, or evening? Find spaces where you can be the most focused and productive. For example, if you don’t understand the course material, don’t just re-read it. Try something else! Consult with the professor, a tutor, an academic advisor, a classmate, a study group, or simply shout it out on Twitter! There are loads of people who want to help. Remember that at Together We Pass we have a thriving community of students who come together to help each other pass. Not only do our students get some of the highest marks in the country but they also think that we helped them get those awesome marks!! Join Together We Pass now to make sure you gain that extra TWP advantage too. 0 Responses on Effective UNISA study practices"